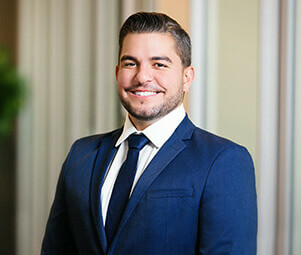 Simon Assaf specializes in the disposition and acquisition of single-tenant net-leased properties across the United States, with a specific emphasis on auto parts. Simon and his team have one of the largest shares nationally for auto parts transactions, focusing specifically on Napa Auto Parts, Autozone, Advanced Auto Parts, and O’Reilly Auto Parts retailers. Aside from Simon’s expertise in providing excellent value add to his clients, he has an extensive client relations background. Simon and his team have earned the respect of some of the industry’s largest developers, tenants, syndicators, and publically traded REIT’s with whom he has worked.